In a blog post to the official Android site, Google details a few always-on apps for Android Wear that can benefit smartwatch users whenever they may be needed. Apps such as MapMyRun, Delta Airlines, and GolfShot can keep you informed at all times, while also not blowing your battery life out of the water. 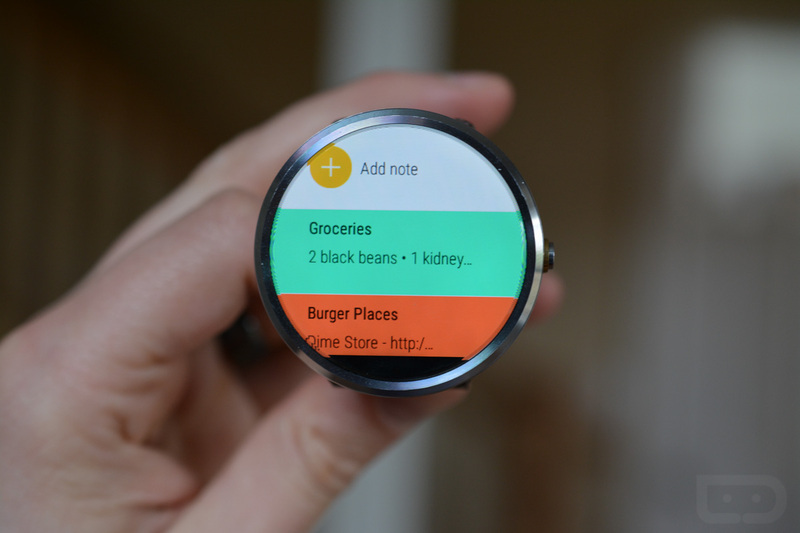 To get started with always-on apps through Android Wear, first make sure you have it enabled under your settings menu. Then, place your palm over the device while the app is running, or wait for the screen to timeout. You will see your colorful app turn to black and white, meaning it is now always-on. In a few cases, having an always-on app can be very helpful, such as when you go for a run or are at the airport. If you are taking a jog around the block, apps like Endomondo and Runtastic can be left as always-on, meaning that while you are running, you can easily glance down at your watch and see all of your data, without having to turn the watch on with a flick of the wrist. Maybe you are at the airport? Apps from Delta, American Airlines, and KLM can be left on, making sure you can quickly access your boarding pass while getting roughed up by the TSA. In addition, they can show you flight status, gate number, and seat information all from the wrist, keeping your phone safely in your pocket. If you are looking for a few new apps for Android Wear, Google has a little curated selection on Google Play right here. Update: Here is a full video tutorial on how to use always-on mode.